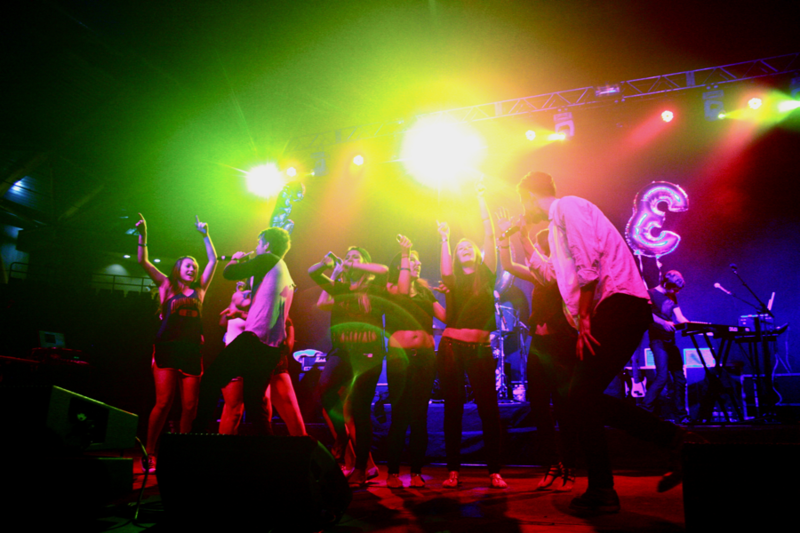 Despite 3OH!3, Sam Adams and Hoodie Allen’s very different musical styles, their energy and enthusiasm came together for Student Programming Board’s fall concert at TD Bank Sports Center Saturday night. Boston’s Boy certainly delivered on Saturday night, as Student Programming Board’s annual fall concert kicked off at TD Bank Sports Center. Hoodie Allen, Sam Adams, 3OH!3 performed at Quinnipiac's TD Bank Sports Center Saturday for Student Programming Board's fall concert. Saturday night won’t be the first time Sam Adams performs for Quinnipiac students, and ticket sales show the three-act lineup isn’t driving students crazy. 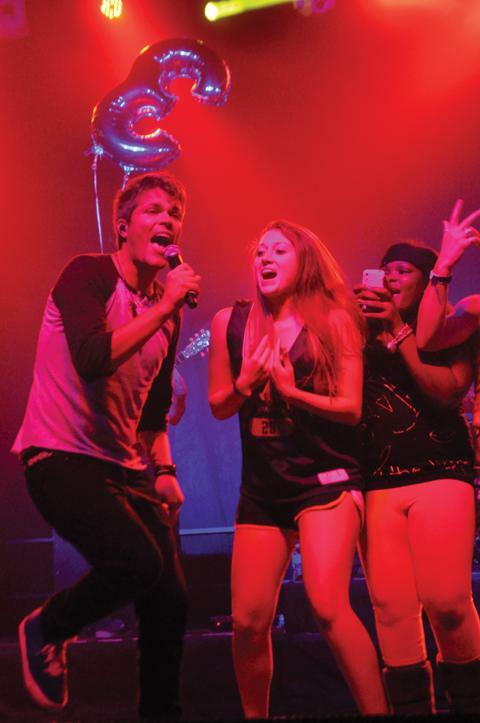 Were you ready to have Sam Adams, the guys of 3OH!3 and Hoodie Allen all at your fingertips? Well with the creation of Quinnipiac’s online ticket sales system, you should have been. Concert ticket sales for 3OH!3 and Sam Adams with Hoodie Allen started online Tuesday, and sold 1,151 tickets as of press time, according to Eric Grgurich, executive director of the TD Bank Sports Center. Hip-hop artist Hoodie Allen will open for Sam Adams and 3OH!3 at Student Programming Board’s fall concert at Quinnipiac University’s TD Bank Sports Center Oct. 1, SPB announced Monday.